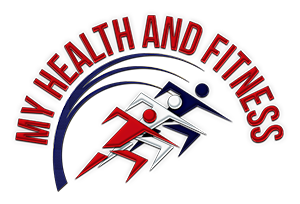 You must physically train in a variety of ways to link fitness, health, and nutrition to a total body lifestyle. Generally, there are three main types of fitness training, which include resistance training, interval training, and continuous training. Each type of training helps your body to develop in different ways and will prepare you differently for the various physical activities or sports you may wish to do. 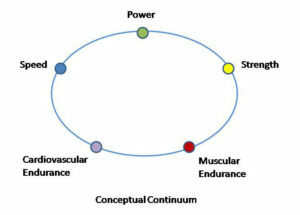 These training methods represent interdependent fitness components and can be thought of as a continuum (see diagram below). As an example, sprinters require a huge amount of upper body strength to develop their anaerobic fitness. Endurance athletes prefer to work on their aerobic fitness and stamina rather than their physical strength. For each type of activity or sport you wish to do, there is a ‘best’ way to train for it. 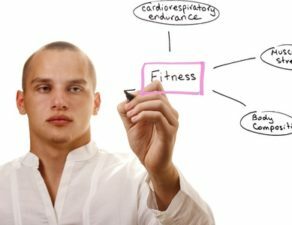 MyHealthandFitness will help you learn what is best so that once again, you will become your own training expert and will not need to seek the advice of the ‘would-be’ Hollywood types who generally know very little about this subject. Resistance Training: lifting weight such as 3 sets of 8 repetitions for a bench press exercise. Interval Training: 10 fast runs over 40 meters, with a two-minute rest between each run. Continuous Training: Cycling at a slow speed for 30 minutes is one example. 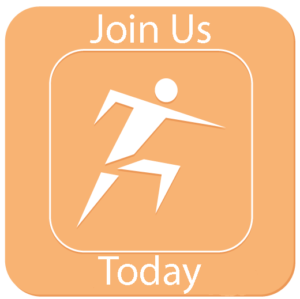 MyHealthandFitness will help you learn the best methods of training for the goals you have set for yourself. So, let’s get started.